The product widely used in captive power generating,waste heat recovering,sugar-making,paper-making,petroleum,chemical industry,etc.It can supply part of the lower parameters' steam to meet the needs of heating and industrial production while generating power.Especially used for companies which need electric power and thermal load in a large variation. With controlled extraction steam outlet, the quantity of outlet can be customized. Exhaust steam can be cooling by t water-cooling or air-cooling system. Can be used for power generating or driving other equipment. Looking for ideal Extraction Condensing Steam Turbine Efficiency Manufacturer & supplier ? We have a wide selection at great prices to help you get creative. 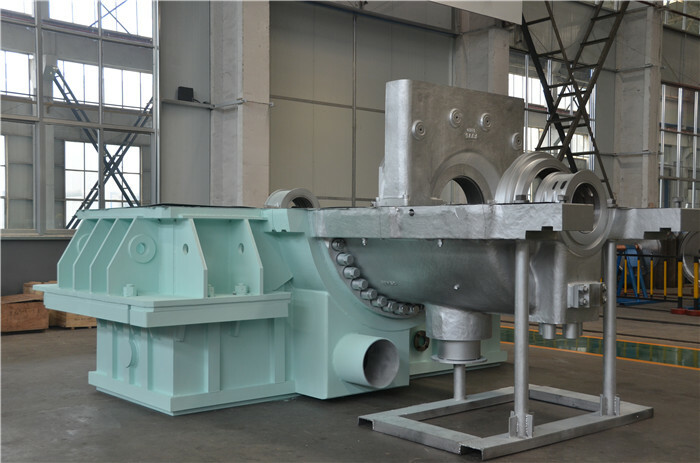 All the Extraction and Condensing Steam Turbine are quality guaranteed. We are China Origin Factory of Extraction Condensing Steam Turbine Efficiency. If you have any question, please feel free to contact us.